Quality brand photography isn’t just for your website and social media. Consider using branded imagery across all your online brand collateral to truly make an impact on your audience and clients. 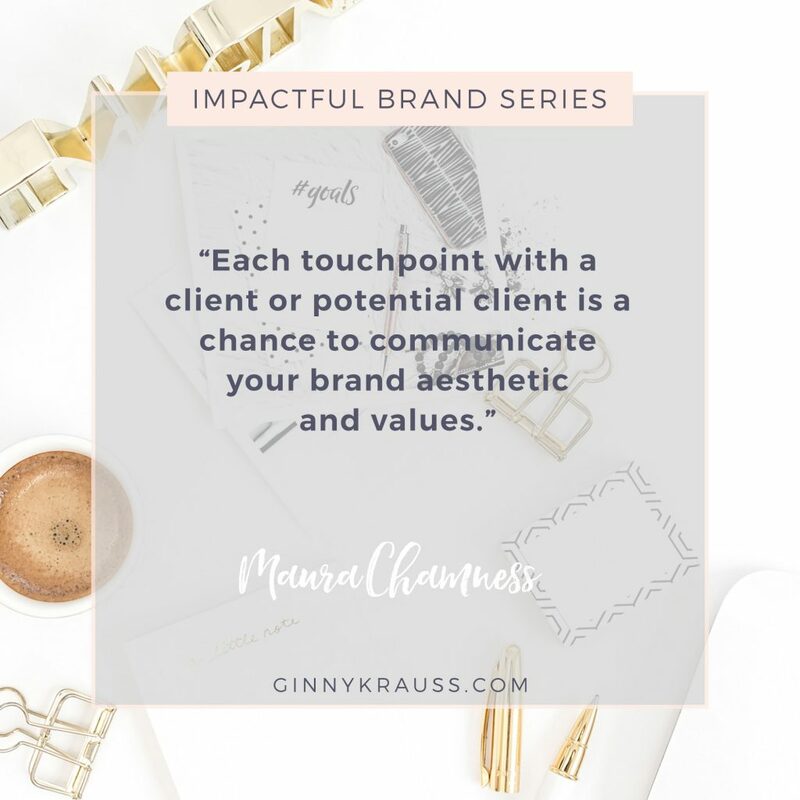 Each touchpoint with a client or potential client is a chance to communicate your brand aesthetic and values. Why send over a boring contract when you can have a branded contract and create a unique experience? 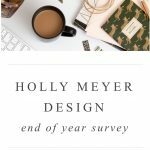 Today, I’m sharing five genius ways I’ve seen my clients make an impact with their custom brand images as modern-day collateral. I’m also including a gallery with examples for some inspiration. Easily make a simple template for webinar slides or landing pages into your unique style with one simple photo. If you aren’t a graphic designer or don’t have one on retainer, it’s a great way to achieve a polished look for your brand without a lot of effort or design knowledge needed. Since we rarely send snail mail anymore, your newsletter and email templates will serve as your modern-day letterhead. If you aren’t much of a writer, you can also use branded graphics to promote your shop or services within your newsletter. This method is ideal for grabbing the attention of skimmers and making seasonal announcements with a well-branded impact. Examples from Belong Magazine, Holly Meyer Design, Typenest, and Hello Function. Custom Brand Photography by Maura Chamness. Sharing information and helpful tips is a time-tested method of building your brand awareness and trust with your followers. Create show-stopping cover pages for your guides and digital downloads. 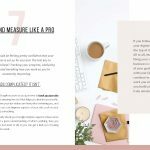 Using brand images throughout your pdf or ebook will help break up all the content and make for a more entertaining and easy read. Keep the on-brand vibes going with custom Trello backgrounds that evoke the style and feeling of your brand. 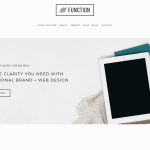 Before clients hire you, they get to know your curated social feed and polished website, and then when working together they get a generic template or background in your daily interface. Womp, womp. Take a tip from some of my coaching and business management clients who have requested custom brand images to use as their Trello backgrounds so their clients have that seamless brand experience when working with them. CRMs with custom PDF uploads for contracts and onboarding surveys are another place you can make an impact with your branding. Keeping continuity of brand during all your client touchpoints will instill trust and professionalism. Along with your amazing service or products, this will just reinforce to your clients that they have made a smart investment and that they are working with a professional. Making an impact with your brand at every stage of the client experience will really set you apart from the crowd. I’d love to hear from you in the comments. What are some unique ways you’ve used or seen brand images used online? This blog post is part ten of the Impactful Brand Series – an eleven-part series to help you build an impactful brand in 2018. If you don’t want to miss out on this series, be sure you are on my email list to be notified each week when a new piece in the series is released. Next up in the series: I am back to wrap up everything we’ve learned in this series. If you’re ready to build an impactful brand in 2018, get in touch with me and let’s make some magic happen! Maura Chamness is a product stylist and brand photographer for creative entrepreneurs. 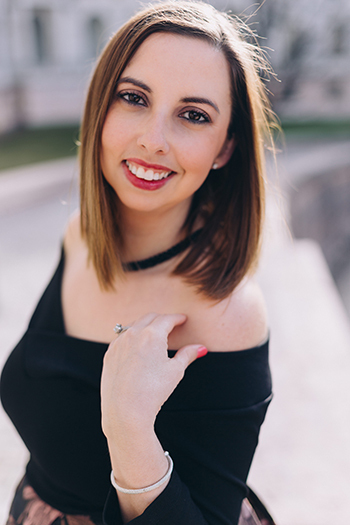 She loves helping her clients capture their true style and brand with high-quality professional photography that will take their business to the next level. 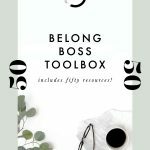 She works with inspired and creative small business owners to create the perfect styled product or custom stock photography they need to reach their big business goals. She currently lives in Houston, TX with her sassy Schnauzer, Gracie. When she’s not in the studio or trying to tame her prop closet, you can find her working on a house project, going to yoga, planning her next adventure, or celebrating Taco Tuesdays. 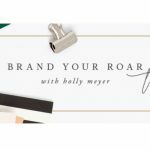 Ready to Brand with Heart? Grab my totally free 10 step guide to discovering the HEART of your brand. Yay! Now check your email to download your guide. Ginny is a greatness coach + brand strategist, expat wife + mom, lover of life, heart-on-my-sleeve wearer, BFF, and all around keepin’ it real kinda gal. She’s the one you call when you’re ready to go B-I-G-G-E-R with your dreams and your profits but are struggling to stand out to your ideal clients. If your brand feels like a reflection of the places you’ve already been instead of the places you’re going, it’s time for you to step into your greatness.